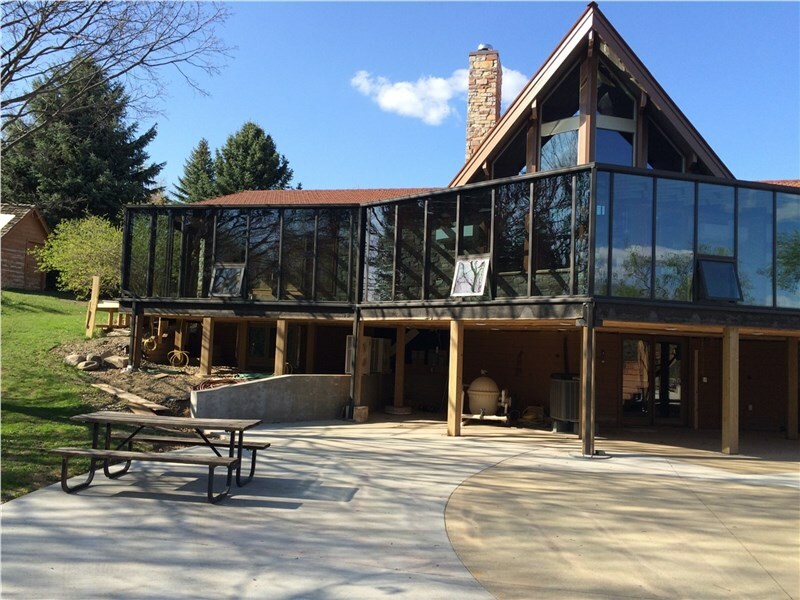 If you’ve ever wanted to enjoy the beauty of the outdoors from the comfort of climate-controlled space in your own home, now you can with Juranek Home Improvements. 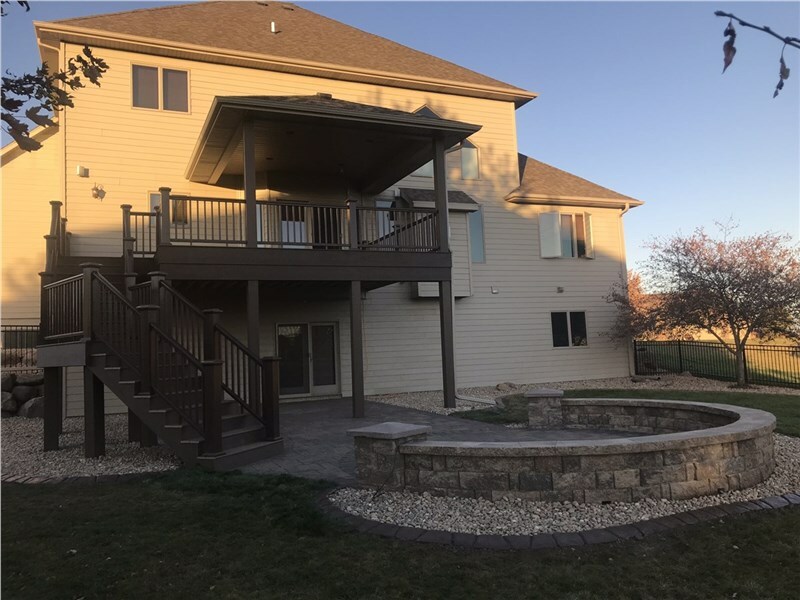 As a leading South Dakota home improvement company, Juranek Home Improvements has been dedicated to improving Sioux Falls area homes with beautiful sunrooms and other installation services since 1976. 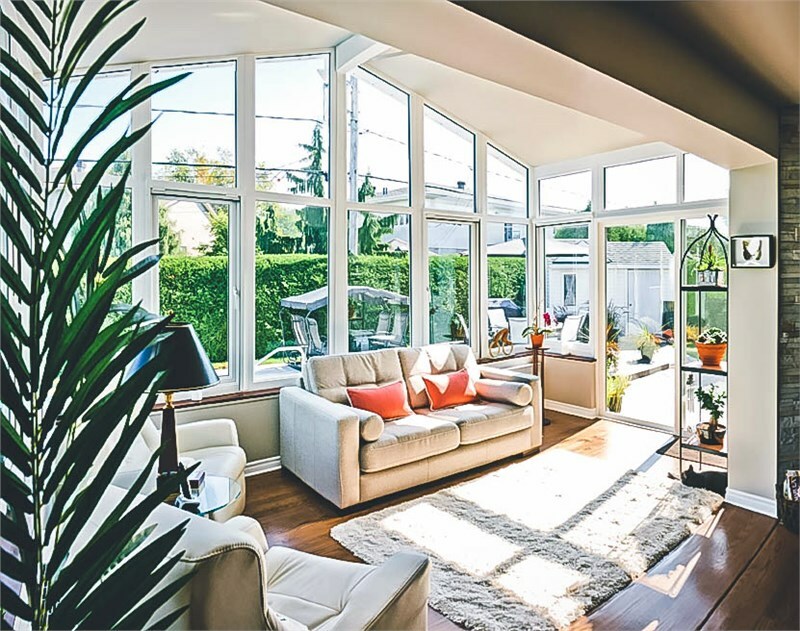 Now, to better cater to our customers, our team at Juranek Home Improvements is proud to announce our partnership with industry-leading sunroom products manufacturer, LivingSpaces Sunrooms. We’re excited to offer our customers premium sunroom products from this nationally recognized company and honored to be a member of its nationwide network of certified sunroom dealers. 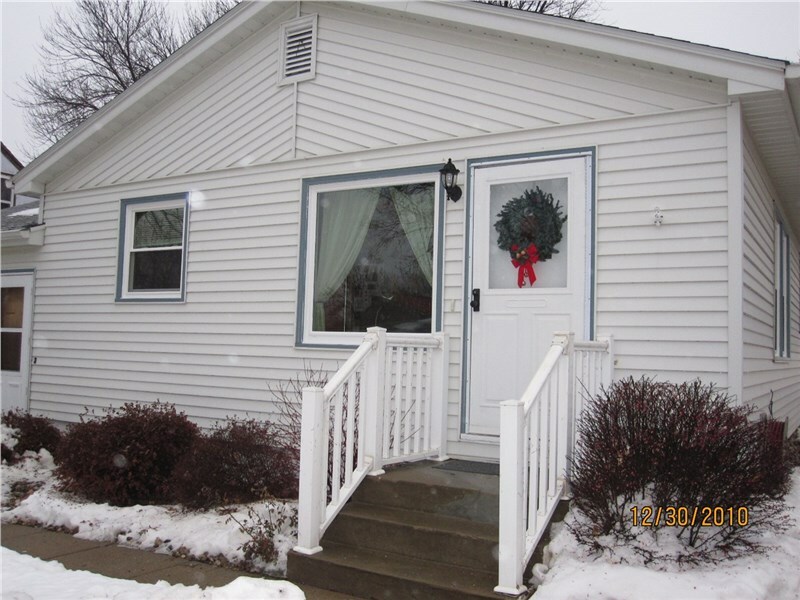 If you’re interested in building the sunroom of your dreams in Sioux Falls or the surrounding areas, you’re in the right place. 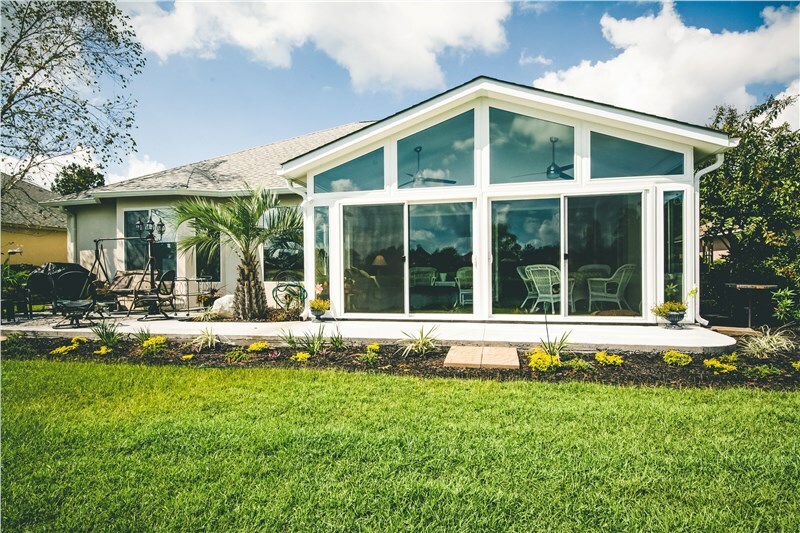 Take a look at some of the reasons why LivingSpaces Sunroom products stand out in the market—and how Juranek Home Improvements can help you build the beautiful sunroom, porch enclosure, or conservatory construction of your dreams. 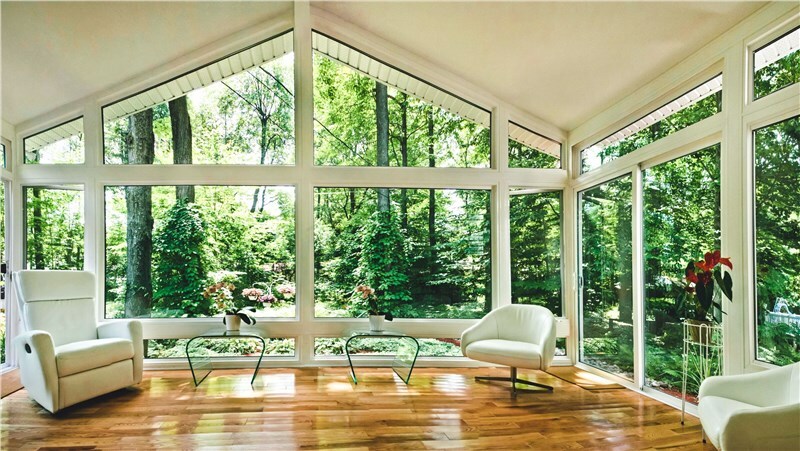 A sunroom can serve as a second living space or leisure area of your home. As a functional and often a temperature-controlled space, sunroom constructions can provide unequaled beauty and value to your home by opening up your space with more natural light and encouraging you and your family to spend more time enjoying the various seasons. As beautiful and valuable as a sunroom addition can be, well-built, high-quality materials, and professional installations are a must. Juranek Home Improvements has chosen LivingSpaces to become the official provider of its sunroom products for the undeniable quality and value these products provide. LivingSpaces has redefined the components of Sioux Falls sunrooms, with top-quality, industry-leading products and only the most high-performance materials. 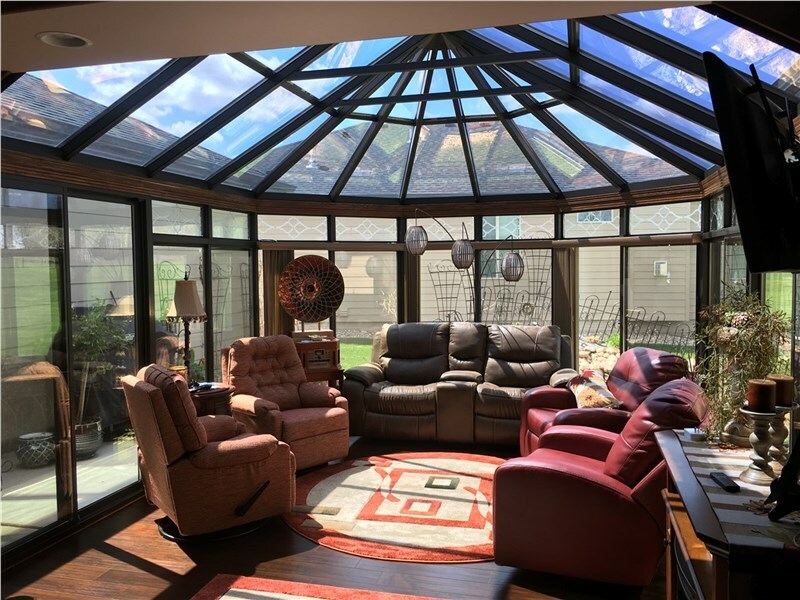 Their team is passionate about their mission to craft products that they themselves would love to use for their own sunroom constructions, which is why they’re dedicated to creating the most durable, beautiful sunroom products on the market. LivingSpaces’ Sioux Falls sunrooms are among the most efficient sunrooms on the market, combining classic sunroom additions and implementing energy-saving characteristics to enhance them. These energy-efficiency features are another reason why Juranek Home Improvements is excited about our new collaboration with LivingSpaces, as we’re particularly dedicated to improving home efficiency standards in the community and through our customer’s home improvement projects. Whether you need a simple or elegant space, Juranek Home Improvements can help you customize your sunroom with LivingSpaces’ vast array of top-of-the-line, premium sunroom products. Choose from a cathedral style sunroom, a porch enclosure, or a conservatory model in a number of elegant décor styles, texture, and color options to suit your preferences. If you’re interested in building a beautiful sunroom construction on your property, we can help. Take a look at some of the amazing sunroom styles available for creating a custom addition to your home, using LivingSpace Sunrooms’ line of high-quality, premium sunroom products. All Season Sunrooms: Whether you need an additional living space where the whole family can gather and bond, a home office, or a game room, we can build you the custom, All-Season room that is climate-controlled and energy-efficient. Cathedral Sunrooms: Add a dramatic flair to your home by adding a Cathedral Sunroom that’s customized according to the look and feel of your property. Our products are integrated with special technology such that it is easy to maintain, which will allow you to spend much less time on cleaning and maintenance. Conservatories: If you truly love the outdoors, a 360° view, conservatory sunroom is the ideal option. We provide stunning conservatories with glass walls and rooftops that can truly transform your home into an architectural masterpiece. Patio Enclosures: Patio enclosures are an affordable alternative to sunroom constructions. Because the foundation of the patio is already constructed, installation is quick and easy. In partnership with LivingSpaces Sunrooms, Juranek Home Improvements is proud to serve as the area’s most trusted Sioux Falls sunroom dealer. 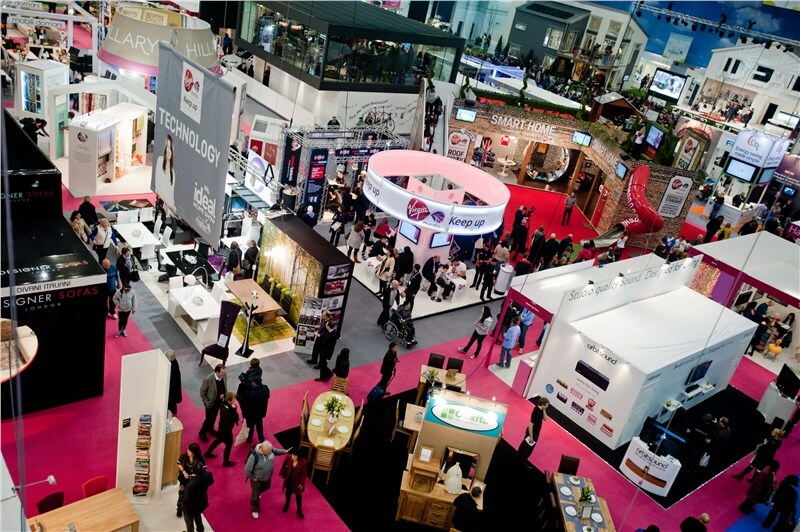 All our LivingSpaces products are expertly installed by our team of professional and reputable contractors, to ensure that everything fits perfectly is built to maximize energy efficiency. If you want to know more about our products and services for sunroom construction, give us a call to speak with an agent, or fill out our online form to schedule a free, in-home pricing estimate now.